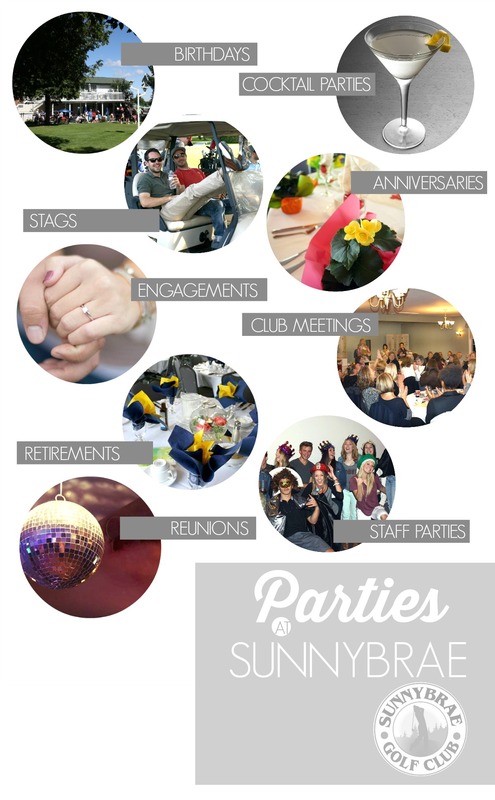 For more info on arranging your PARTY at Sunnybrae, please email us! Sunnybrae Golf Club is an excellent venue to host your next Party. Our modern, bright & light-filled Banquet Hall is perfect to accommodate events for 20-140 people, with a private, panoramic terrace overlooking our beautiful Golf Course. 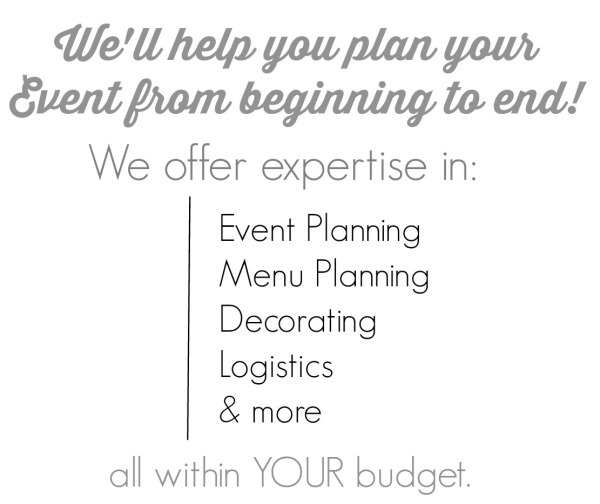 Let us help you plan your next Event: Weddings, Milestone Birthdays, Reunions, Meetings, Dinners, Cocktail Parties, Engagements, Anniversaries, Retirement Parties, Jack & Jill dances, Bridal Showers, Baby Showers and more! With an expansive catering menu created by our Executive Chef, we offer delicious food, affordable events, & a friendly, personal touch in all we do!